A great thing about selling directly to fantasy fans is that I can run a sale whenever I want to. Through January 31st, you can save 50 percent off the regular price of my audiobooks. You’ll get many hours of mp3 audio entertainment for only $4.47 per audiobook. Available worldwide. 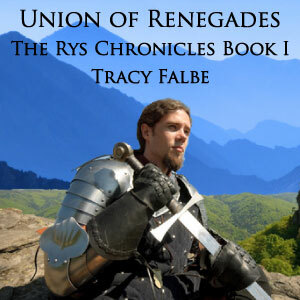 Listen to a free sample of the complete first chapter from Union of Renegades: The Rys Chronicles Book I right now. The epic begins as Dreibrand Veta and the conquering Horde of the Atrophane Empire reach a mythic Wilderness that beckons with a magical call to glory. 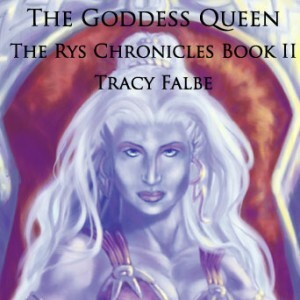 But Onja, Queen of the rys, a race far more powerful than the greatest human state, guards this land. She has the power to imprison souls and her genocidal rage is legendary. 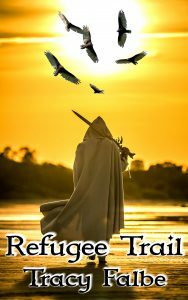 Everything is at risk for her desperate enemies, the union of renegades. The Kezanada agents of Queen Onja stalk Shan with enchanted weapons. Dreibrand Veta’s growing list of victories has increased his influence, but the rebellion proceeds slowly for Miranda whose children remain captive in Jingten. 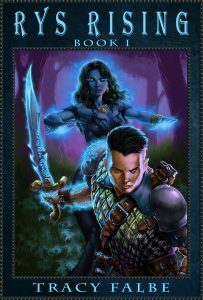 Shan’s armies will soon confront Onja, but she will tenaciously defend her throne, and Shan will discover that he does not know the powerful secrets of the Goddess Queen.